X-guard arises often enough from an attempted butterfly guard sweep, where your partner bases wide with their leg to stop the initial sweep. Once underneath, a whole new world of opportunities presents itself, as evidenced originally by Marcelo Garcia at the ADCC Worlds 2003, where he hit literally half a dozen varieties of X-guard sweep. 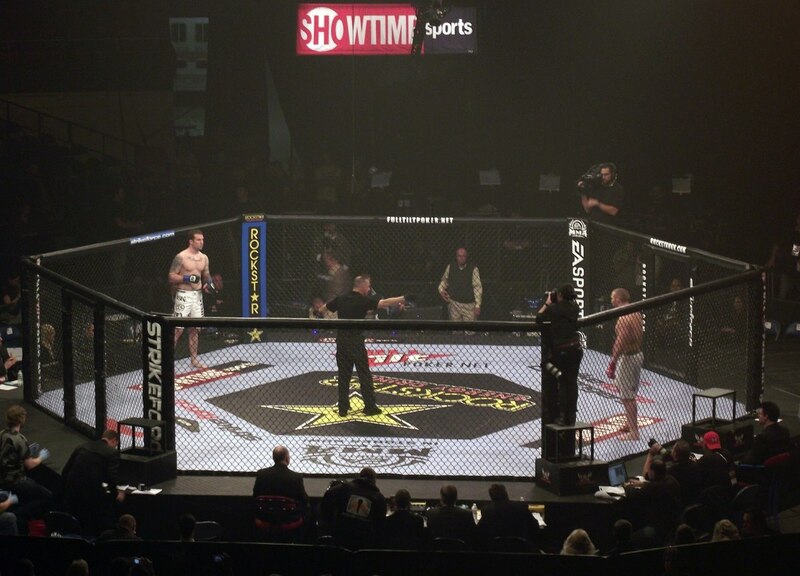 Over the years, the transition into submissions has become more and more emphasized, as folks start to understand how to resist the sweep and leave themselves open to more submissions during the transitions, particularly if they're fighting the sweep. Here are a couple of slick moves to finish your opponent during or right at the end of the sweep from X-guard. Here, you can get an idea of the speed with which you can transition into the finish right off of the sweep. 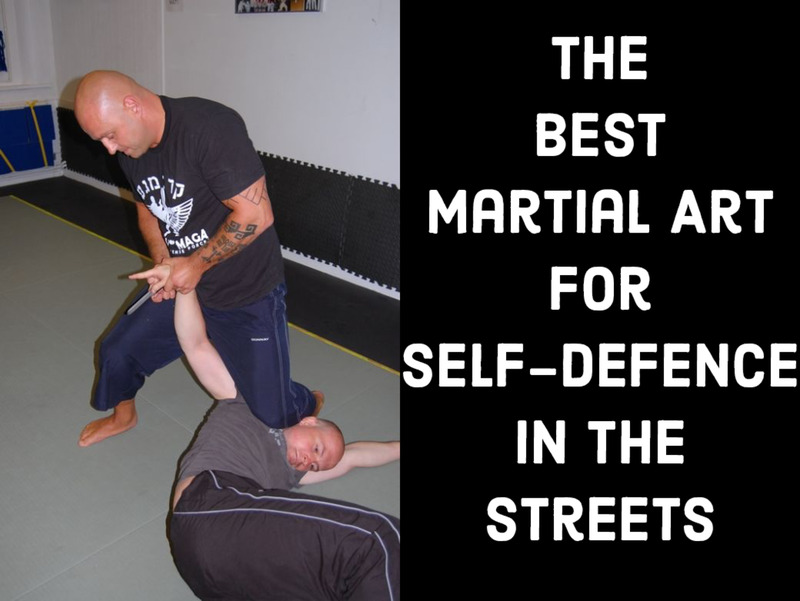 Start by attempting to go for your basic bread and butter butterfly guard sweep. As your partner steps to avoid being swept, they open up space for you to get underneath them. Once you are able to enter into X-guard, keep the weight on your partner's hands by elevating your hips, and then just push them over their hand as you pull the sleeve toward you. 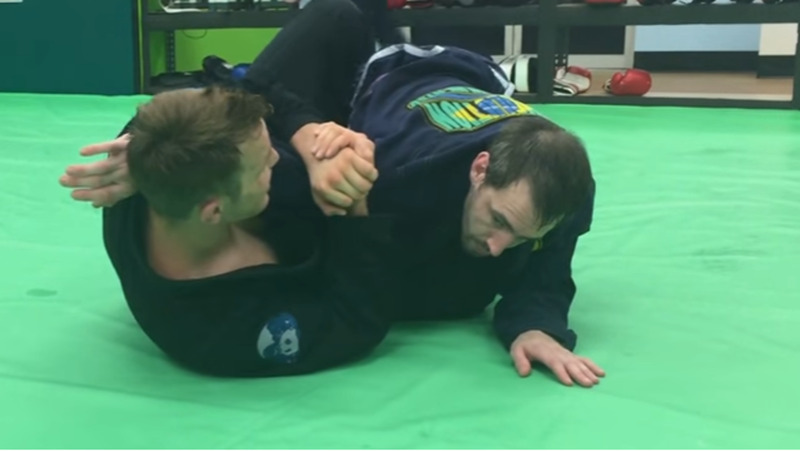 Finish the armlock as soon as you come up on top, retaining sleeve control the entire time. It's important to note that this position really starts when your partner elects to put their hands on the mat. This will frequently happen when you threaten to sweep them backward with the initial attempt at an X-guard sweep, and so people often overcompensate by basing on their hands (anyway, a table with four legs is generally stronger than a table with two legs). Now reach for the far arm, "taking the table leg away", so to speak. Pull this in while you lift their hips up, causing them to do a forward roll of sorts (help your partner out here initially by slowing them down to prevent neck injuries). Once you land, your foot is already past your partner's guard, but you will need to slide your knee forward. Keeping the sleeve grip, just step over their head to finish the armlock. 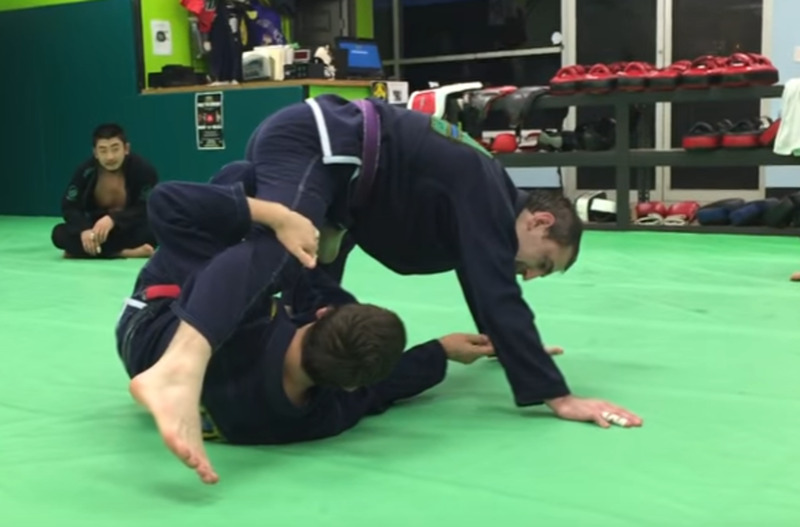 The kneebar option is a second viable submission off of this same sweep series. Recreate the "table with four legs" position from earlier, but this time, capture the near arm instead of the far arm (you can control the sleeve instead of the wrist here, as the wrist can be tough to get initially). Assuming you're sweeping your partner to your right, take your right leg out and step on their left triceps. Just use a push-pull with your foot and your sleeve grip to topple your partner over (having taken away a leg of the table once again). From here, it's really just a matter of following your partner with your hips, simply staying glued to them so that you can come up on top in a kneebar finish position. If you're not allowed to finish the kneebar, you can use the same position as a sweep, or you can transition to a straight ankle lock finish. 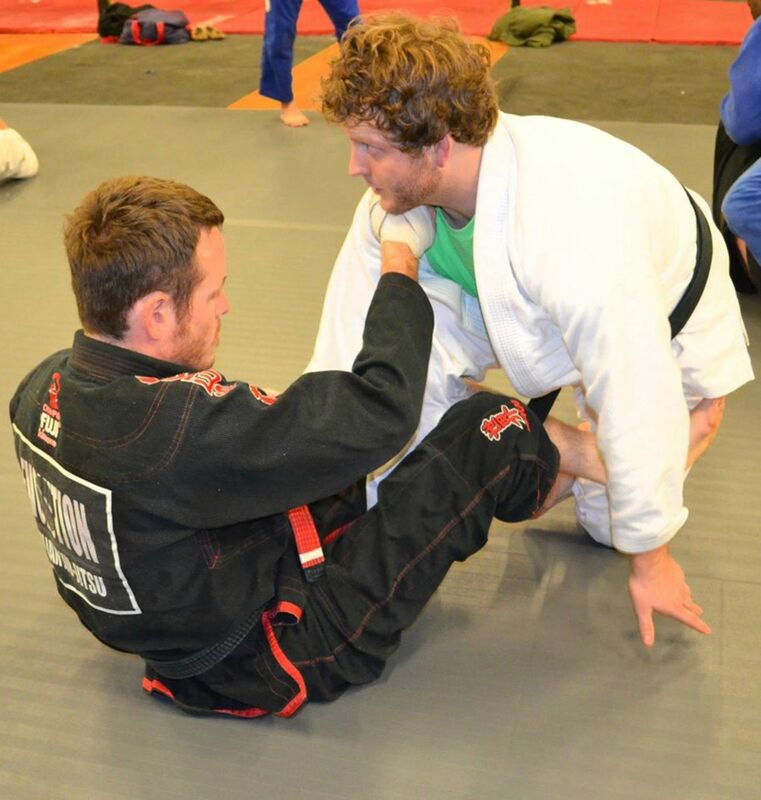 While X-guard has been in the sport BJJ lexicon for more than 15 years now, it has recently undergone a series of innovations due to everyone stopping the basic sweeps or figuring out how to defend against some of the simpler submission attacks. Because of this, we've seen a spike in transitional submissions from a lot of different types of guard. 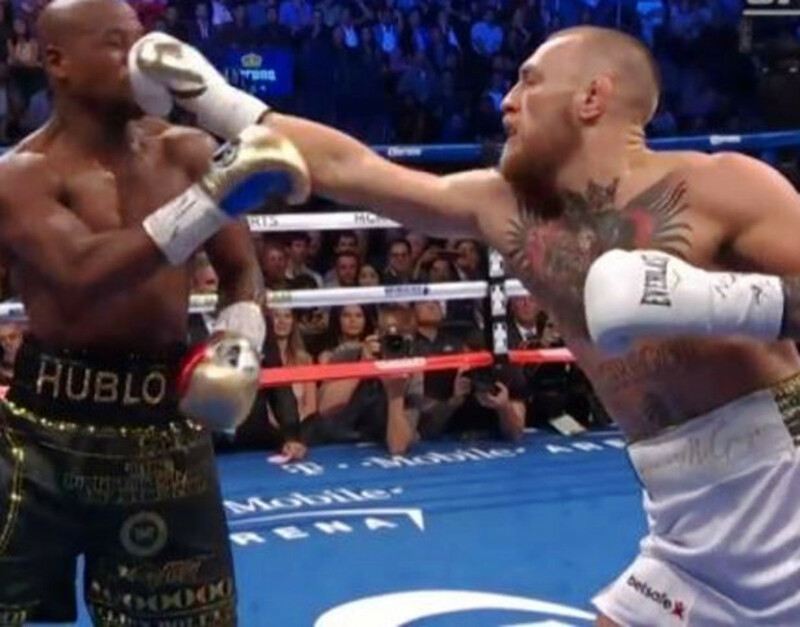 These are only a couple of examples of a much larger picture at play, involving a wide range of leg attacks and several other upper body submissions. Use the concepts in this tutorial to find your own variations and submission transitions, and, as always, let me know how things are going for you!